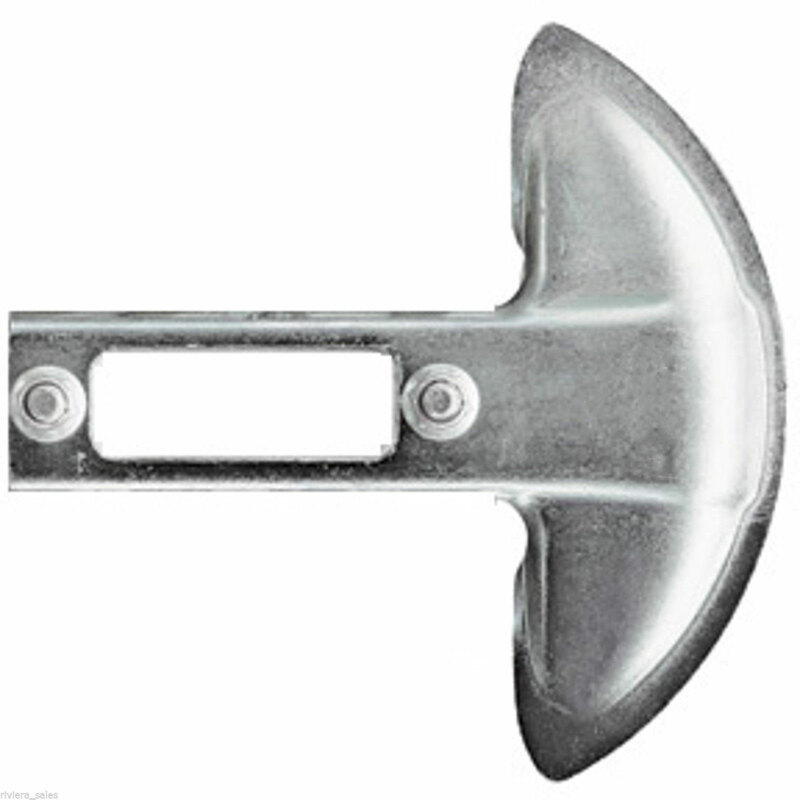 The ECHO Tip Protector will keep your hedge trimmer in excellent condition all year round. 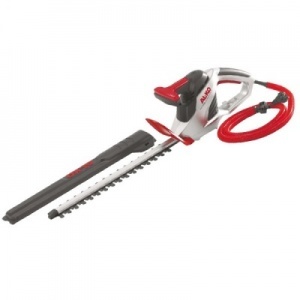 Cobra H55E electric hedge trimmer, 600 watt. 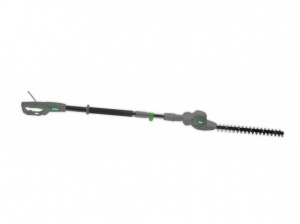 With a maximum telescopic length of 2.25 metres, this electric long reach hedge trimmer ensures you won't need to use a ladder to reach the tops of tricky hedges. Able to cut branches up to 28 mm thick. 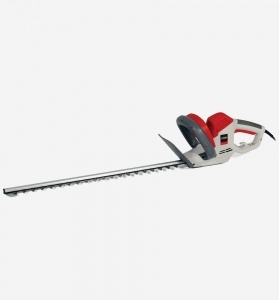 The perfect match for garden hedges, shrubs and general untidy growth, and completely cordless as part of the Mountfield Freedom48 range. 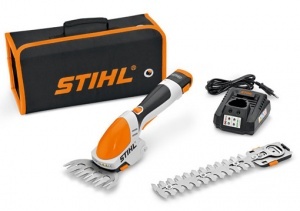 Powered by the long lasting 48V 2.5 Ah Lithium battery, the Stiga SHT 48 AE hedge trimmer assures the highest freedom and comfort of trimming operations eliminating wires and fuel. Sold as a shell only without battery or charger. 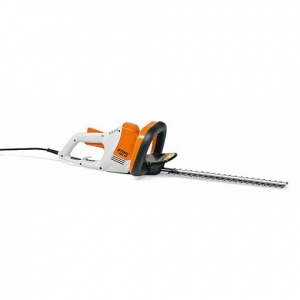 This cordless 58 cm double-action hedge trimmer is powered by a next-generation battery motor allowing you to work in comfort and with freedom. Sold as a shell only without battery or charger. 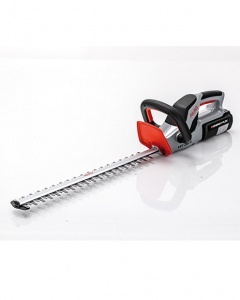 A cordless hedge trimmer boasting an integrated 18 V Lithium-Ion battery and a 50 cm / 20 inch double-sided cutting blade, all for an incredible price, this machine represents a new era for effortless garden maintenance. 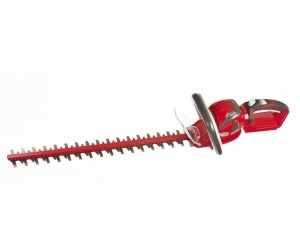 Cobra LRH40E, electric hedgetrimmer, 500 watt. 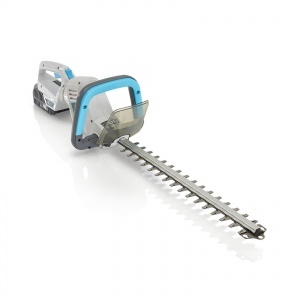 Featuring a rotatable handle for fantastic control and manoeuvrability, this cordless hedge trimmer is a well-balanced, lightweight machine, with a 45 cm cutting length. Precision accuracy and easy of use are combined in STIHL's HSA 85, making it the perfect tool for maintaining small-leaved ornamental trees, shrubs and hedges. Includes a case, 2 blades, battery and charger. 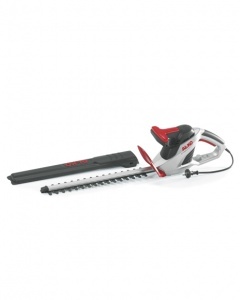 A lightweight and quiet 420W electric hedge trimmer with an 18 inch / 45 cm blade that cuts smoothly and efficiently. Supplied with a 10m cable as standard.